Jade massage bed Hi-Master, buy at the price of 2032 in Europe. 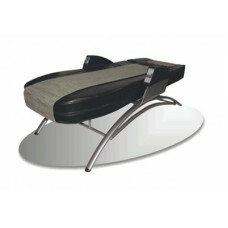 We present you a new model of the jade massage bed Hi-Master. 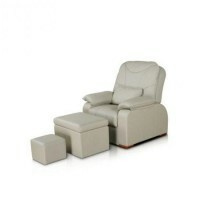 This combined model is designed for an effective therapeutic back massage. Massage bed is designed for daily use at home for medical and preventive action, and under the guidance of specialists in certain establishments - massage centers, rehabilitation centers and hospitals. It is ideal for procedures in the fitness center and sauna. 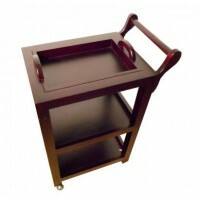 Configure and manage of the jade bed does not require special knowledge and skills; with the remote, which is located on the arm, you can quickly select the desired mode.